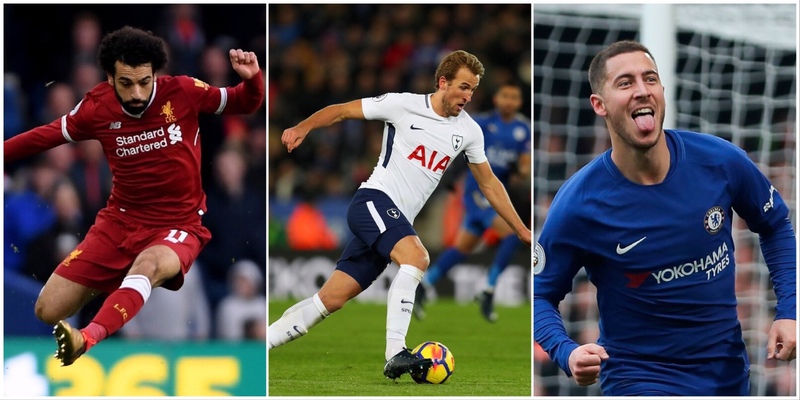 Get the most important decision of the week right with all of the community Gameweek 16 Captain Hints and Tips. I’ve got all the usual Gameweek 16 Captain selections in my latest FPLBet article. My husband also returns, with another hilarious option. Join in the conversation, by sharing your sword, punt and clueless partner picks on Twitter. ?‍♂️ "Yes that will do – I know him ✔️" from my Clueless Husband… plus all of the usual picks! Who are your Gameweek 16 captain picks? Reply and RT using the emojis! There’s three big players dominating the Fantasy Football Pundits captains poll. There’s been nearly 3000 votes, who are you going to be siding with?
? 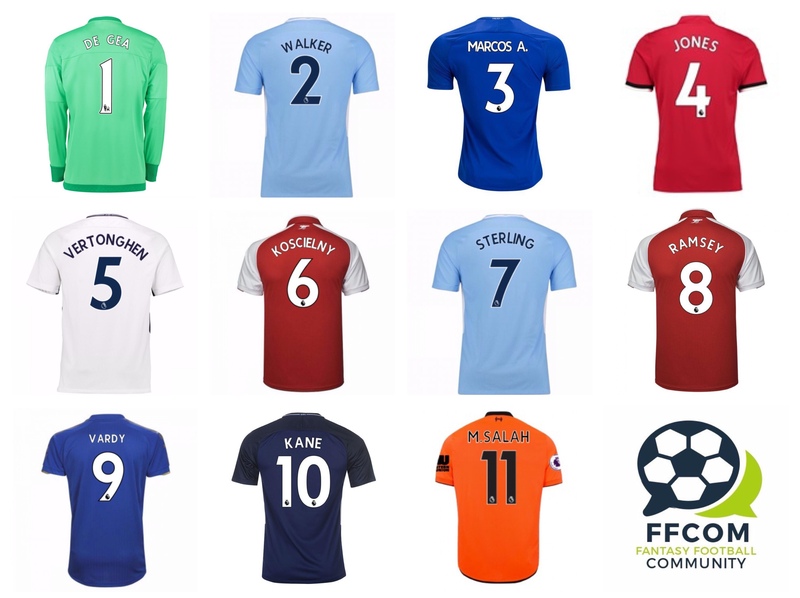 #FPL CAPTAINS POLL ? Your Gameweek 1️⃣6️⃣ fantasy captain is? Some of us are a glutton for punishment, considering Kane once again, despite it being several weeks since the last double digit performance. Me: You should be able to captain a striker at home against Stoke. They're poor. Hazard has been excellent in the last few games, and has the pick of the fixtures against a leaky West Ham side. He’s winning the statistics too. Here are @FPLHints' fantasy ⚽️picks for GW16! Liverpool absolutely destroying Spartak atm. 3-0 within the first 20 mins itself, Salah (c) a real consideration for GW16! With bad weather forecast across the UK this weekend, make sure you pay attention to your vice captain picks. ❄️ Could the weather disrupt Gameweek 16? 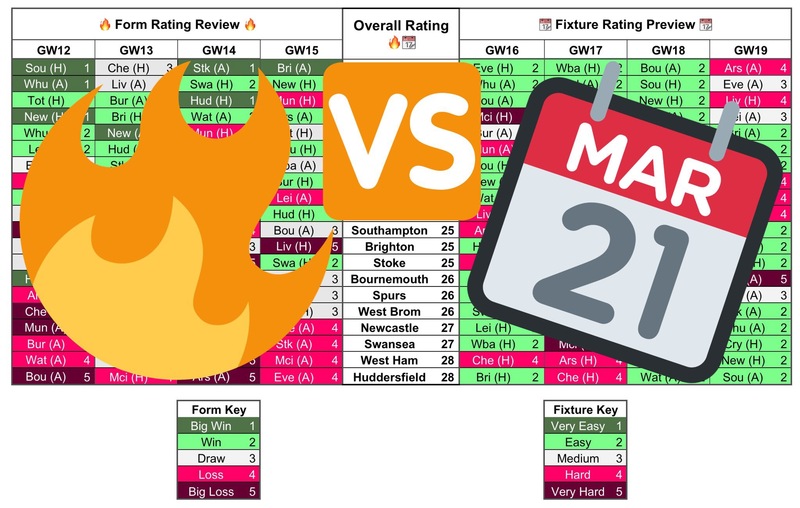 Don’t forget to check out the Form and Fixture Charts for Gameweek 16, along with the Community XI: Gameweek 16 Preview. Good Luck!